MISSED A SUNDAY SERMON? You can download Sunday Sermons individually using the links below (simply right-click on the sermon you’d like to download and select “Save As”). STARTING JANUARY 3rd, OUR NEW SERMON PAGE CAN BE FOUND AT THIS LINK. 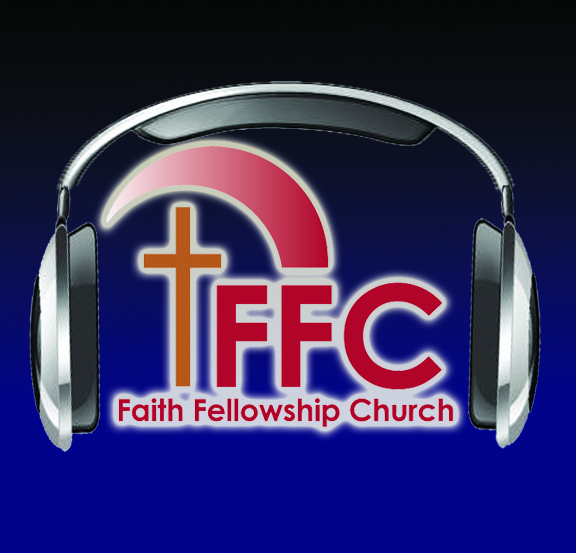 If you have any questions, or would like a CD copy of any of these sermons, please email us at ffc@goffc.org. Pastor John Wodetzki – What is Church?